This is Morning Missed, the offspring of Jeannie S. and Lapland Skipper which makes her a Trahkaner X. 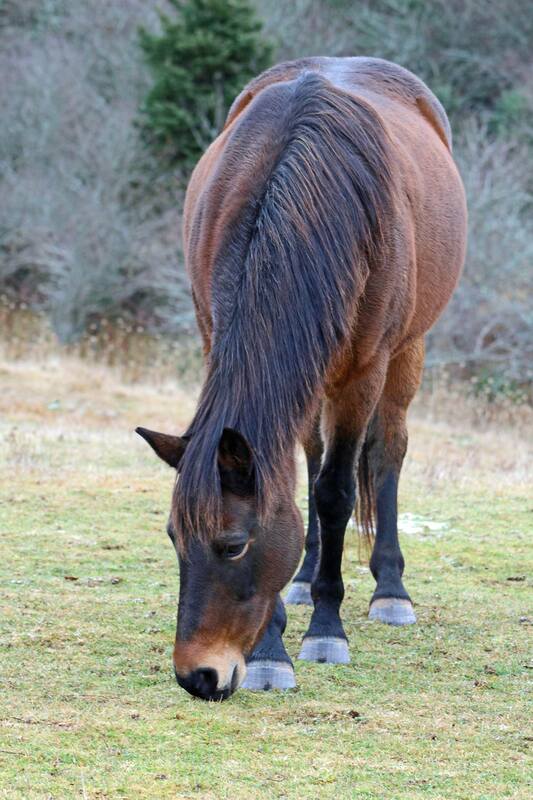 She has exceptional conformation and beautiful gaits. She needs a job and all my accomplished riders have gone west.